Top Ten Tuesday is a weekly bookish feature hosted by That Artsy Reader Girl, and it’s all about lists! I’m a lover of lists. This week is about backlist books (aka, books waaaaay back on my list, excluding young adult fantasy) that I really want to read despite it being a very long time since I added it to my shelf! I wasn’t sure at first if I was going to participate in book memes such as TTT, but ultimately, I remembered how much fun it used to be coming up with my own list for it, and how easy and wonderful it was to meet other bloggers and make connections. The give-and-take of comments was always so nice! So here I am, an unreluctant slave to the Top Ten Tuesday! 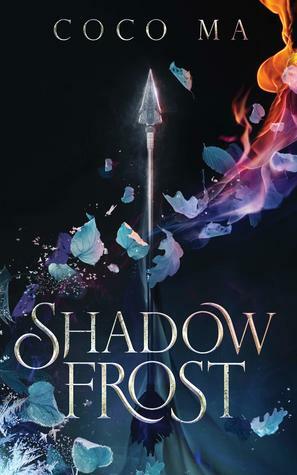 Now, I know I just did a post this weekend about fantasy genre books that have basically been backlisted, so I think I’ll exclude that genre and stick to the contemporary, sci-fi, and thriller genres. A creepy-sounding science fiction novel… right up my alley. I have this on my bookshelf, but just haven’t picked it up yet. Okay, so the only reason I added this in the first place is because it’s got my name in the title! But I have heard that it’s a rather cute book, so it gets bonus points for that. I did end up watching this movie on Netflix a month or two ago, but I’d still like to read the book (and the sequel too, because I wanted more after the movie was over). As I was re-reading the book blurb on Goodreads, I got really excited about the fact that the main character, Cath, has a twin sister named Wren… (Cath-Wren!) Anyway, I have yet to read a Rainbow Rowell book, but I did read her story in My True Love Gave to Me. I really like the idea of day-ers and night-ers being separated. I’ve had my eye on this one foreveeeer, and the cover is just so appealing. I’ve seen this one, like, everywhere! And it always has good reviews. Apparently it gives you feels, too? A book that confronts race, class, and sexuality? Yes, please. 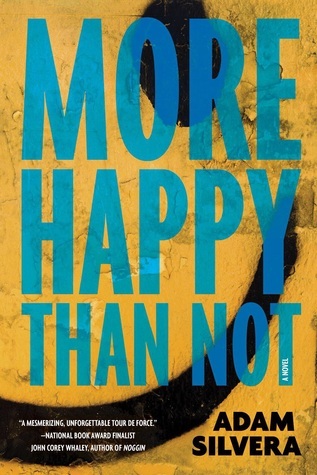 This is also a book that I’ve seen nearly everywhere in the blogosphere, with high ratings. 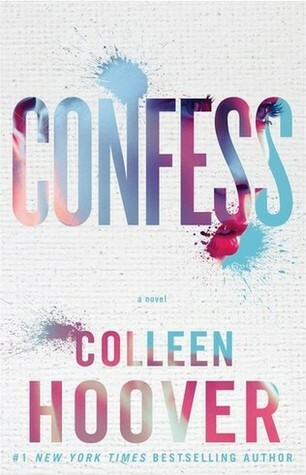 I don’t even have to wonder if I’ll like this one or not, because Colleen Hoover wrote it. 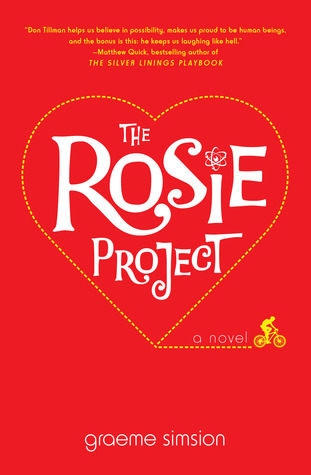 This book has over 14k ratings on Goodreads, and the collective rating is over 4 stars! Wow! 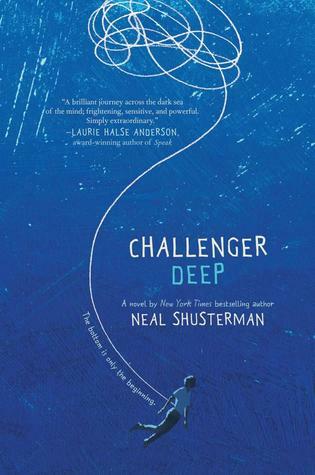 “A brilliant journey across the dark sea of the mind” — I might be reading this one ASAP! It’s really daunting to see all these books on my “to-read” shelf and always try to figure out which books I should read next. I struggle with this constantly. I wish I could read, like 5 books at once, but I just can’t. 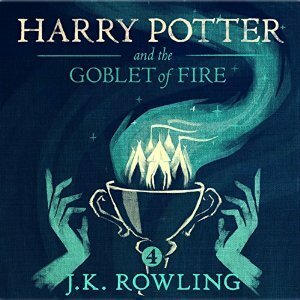 I’m improving my reading game slightly by being able to listen to audiobooks on my commute to and from work, but I think this works better with books I’ve already read (ie., I’m listening to Harry Potter and the Sorcerer’s Stone currently). How do you decide what book to read next? What are some books on your backlist that you want to read as soon as possible, and do we share any? Which ones do you think I should read right away? I’m linking up my post to Top Ten Tuesday! Previous Post: « Blog Digest/2: Hello November! 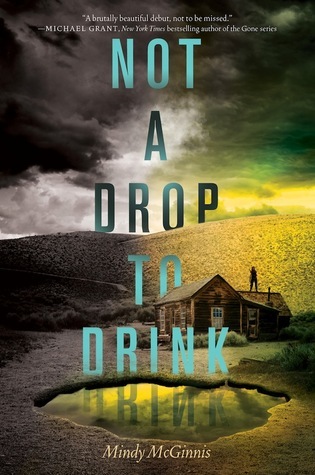 I really enjoyed Not a Drop To Drink. A wonderful list! I hope you get to catch up with these books. Great list! I haven’t read any Stephanie Perkins, but I keep meaning to read There’s Someone Inside Your House, too. I started watching the Scream series on Netflix last month, so bad that it’s good, and that’s been scratching my thriller itch. Y’know, I’ve never even seen the Scream movies?! I’ve been watching The Chilling Adventures of Sabrina, and even though it’s not really scary, it’s been kind of satisfying me since I didn’t get to read or watch anything I really wanted for Halloween/October! 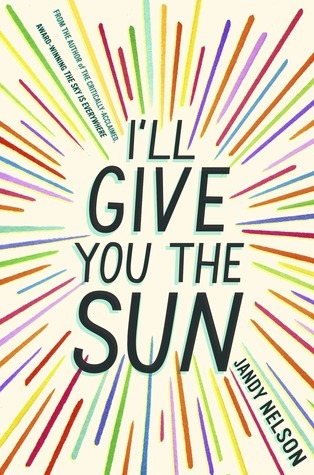 I’ll Give You the Sun is one of my all-time favourite books! Have you read The Sky is Everywhere? It’s also BRILLIANT. 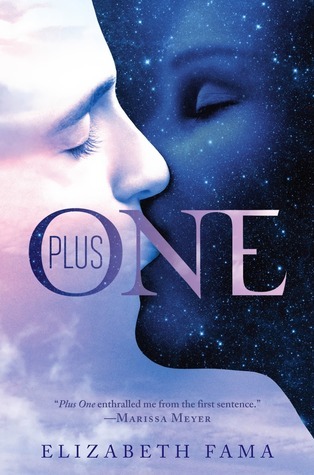 I love the cover for One; it’s so pretty. I haven’t! That’s another one I’ve seen good reviews about everywhere! I’ll have to give it a read, too, maybe…one day…haha! 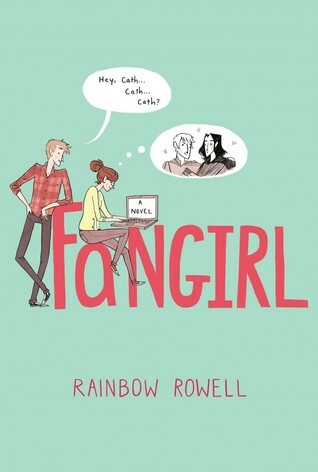 I’ve been wanting to read Fangirl forever. I even have two copies of it – the hardback I bought for my daughter and the Kindle version I bought when it was on sale – and still haven’t managed it yet. *sigh* Good luck with your backlist! Ha, I’ve done that before! 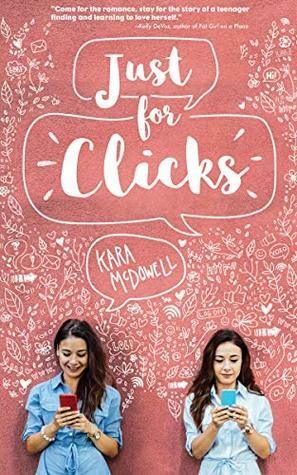 Buy the hard copy, and also an e-copy – but it was because I didn’t bring the book with me on a trip and I wanted to read it, so I bought the kindle version since it was on sale! 😀 Hopefully we’ll get to Fangirl some day soon! 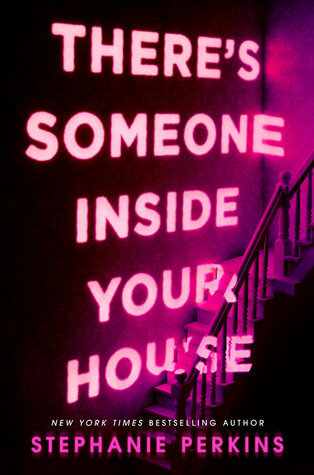 I read There’s Someone Inside Your House last month for Halloween and it was so good! I was really surprised at how scary and graphic it got at times. Ooh yay, I really need to read it soon then! Sounds like it was a really good read for October! I don’t want to wait until next year lol. I really liked Fangirl. Like you, I’ve started to increase the books I read by including audiobooks while I’m in the car… I listened to Fangirl on audiobook and I wasn’t really impressed with the quality of the audiobook (it was always cutting off the beginning of passages) but the book was good. Lately, it’s been really easy to figure out what book to read next. There are so many books that I want to get from the library that have waiting lists… once you get to the top of the waiting list, you basically have to read it or wait a few more months to get it again, LOL. I review about one ARC per week, so that’s one of the books I read… whatever happens to be coming up next. 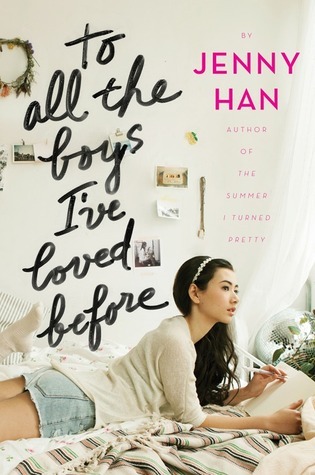 To All the Boys is one of my favorite books of ever!!!! Soooo good!! I also have There’s Someone Inside Your House and I’ll Give You the Sun on my list!! Some that I REALLY need to read are The Fault in Our Stars and Eragon. I kinda feel like a shamed bookworm for not having read these yet. Oops!